Mysuru: BJP Yuva Morcha has demanded the handing over of Dy.SP M.K. Ganapathy suicide case to the Central Bureau of Investigation (CBI) to ensure justice to the family that has lost a loving father and the Police force that has lost an honest officer. Addressing reporters at Pathrakartara Bhavan here yesterday, State BJP Yuva Morcha President Gokul Govardhan said that if the State Government does not hand over the case to the CBI in the next 15 days, the Yuva Morcha would stage indefinite protests and hunger strike, he said. “It is a well-known fact that Chief Minister Siddharamaiah and Home Minister’s Advisor Kempaiah have safeguarded Minister K.J. George, Police Officials A.M. Prasad and Pronab Mohanty by hushing up the case and asking CID to destroy evidence. Siddharamaiah should immediately answer whether Ganapathy’s death was a suicide or a murder,” Govardhan demanded. “According to Forensic Science Laboratory report, 52 messages, 2,500 photos, 199 files have been erased from Ganapathy’s phone and Documents have been completely erased from two pen drives. No information has been revealed about two bullets at the suicide spot. 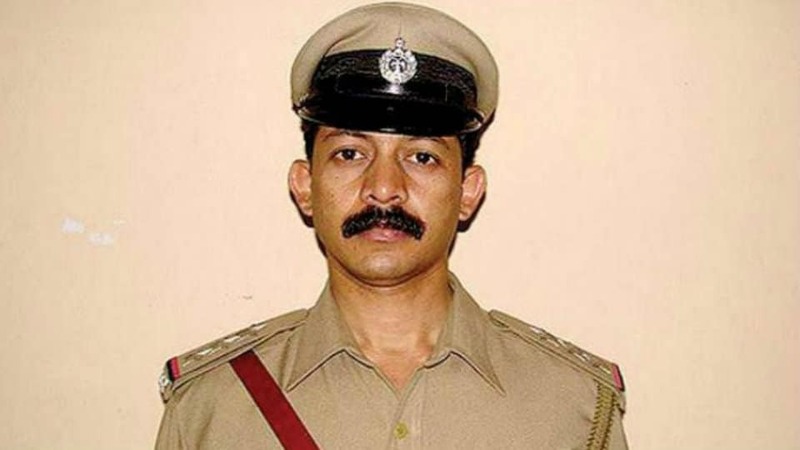 Though Police officials use leather belt, Ganapathy had committed suicide using canvas belt. This gives room for doubts about Ganapathy’s death,” he said. “Ganapathy, in his death note, had mentioned the names of Minister George. Despite this, the Government was hell-bent on hushing up the case,” he said. He demanded that the Chief Minister must immediately ask for George’s resignation or drop him from the Cabinet. Yuva Morcha leaders B. Sampath, B. Somashekar, K. Devaraj and others were present.